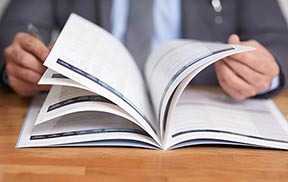 Printed brochures remain some of the best ways to provide information that will be easily accessible for future reference. Leave something tangible to your prospects so they will remember you when they will need your services! 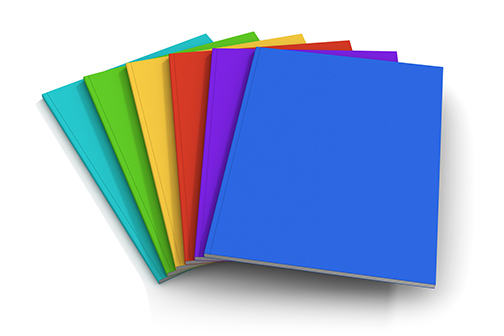 On-going use of printed brochures: Insurance contracts – Instruction manuals – Tourist guides – Presentations of products or services – Evenings, sports, shows programs – Price lists, etc. Different sizes of brochures and a wide range of papers available. Stand out from the crowd with a unique product that will represent your business! Maximize your impact with a personalized message! Insurance Contracts / Instruction Manuals / Tour Guides / Presentation of Products or Services / Evening – Sports – Show Programs / Price Lists / Promotional Mailings… and more!